David Yeung, the founder of plant-based retail, dining and distribution network, Green Monday, partnered with Mary McCartney, the renowned British photographer and author of three well-known vegetarian cookbooks for a series of intimate events. The first was a VIP dinner at One Harbour Road at the Grand Hyatt, which was hosted in conjunction with Hong Kong Tatler. The occasion marked the first time that One Harbour Road served a completely plant-based menu, which included an Omnipork dish. 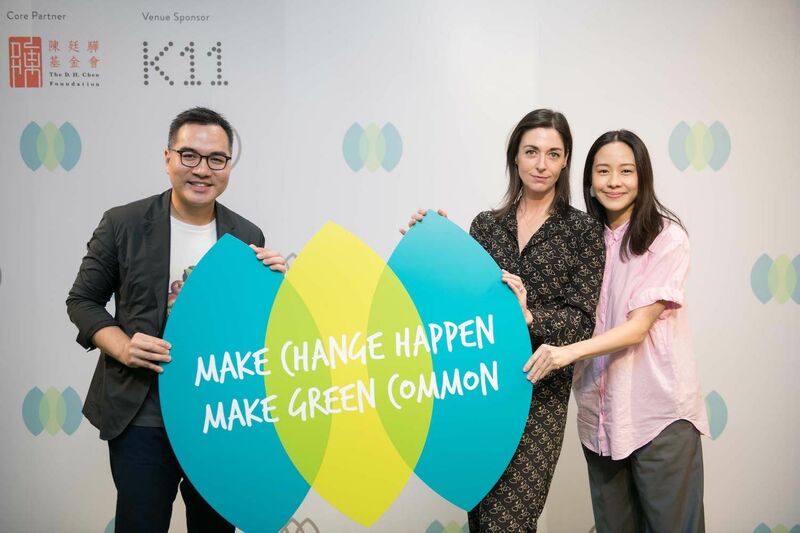 The following evening, David and Mary hosted a panel talk at the newly opened K11 Atelier, which also included a guest appearance from Canadian-Taiwanese actress and singer, Karena Lam, as part of Green Monday’s “Future of Greenovation Series,” where they spoke of their plant-based experiences and journeys to date. Digest Review: How Does The City's First Meat-Free Hotel Restaurant Fare?